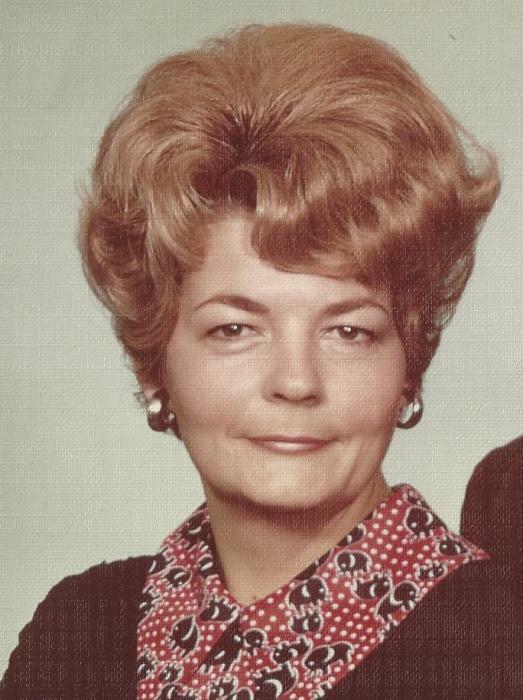 Marguerite Stringer Judson passed away on April 14, 2019 at Northeast Georgia Medical Center. She was 83 years old. Born in Gainesville on February 28, 1936 to Charles Clinton Stringer and Annie Mae Hardy Stringer, Marguerite was a long-time educator in Hall County and active in a number of community organizations in Gainesville. Marguerite graduated from Gainesville High School in 1954. She attended the University of Georgia, where she was a member of Zeta Tau Alpha and served as her sorority house president. She received her 50-year ZTA pin in 2004. Upon graduating, Marguerite returned to Gainesville and began her teaching career. In 1979, she received a Master of Education degree from North Georgia College. She taught for many years at White Sulphur Elementary School, retiring in 1996. Marguerite was active in several organizations, including the Dig ‘N Sprig Garden Club and the Pilot Club of Gainesville. Over her forty-year membership of the Pilot Club, she served two terms as President (1987-88, 1994-95) and once as Co-President (2004-06). Marguerite was also a member of First Baptist Church of Gainesville. Marguerite is remembered by her family and friends as incredibly kind, open and accepting, artistic, and funny. She was a patient and generous caregiver and a loving mother and grandmother. Her sweet smile and big heart will be greatly missed. A memorial service will be held at 2:00 pm on Saturday, April 20 at the chapel of Little & Davenport Funeral Home. Rev. Fletcher Law will officiate. The family will receive visitors beginning at 1:00 pm until the funeral hour on Saturday. In lieu of flowers, the family asks that memorial contributions be made to Randy & Friends, Inc., 112 West Academy St. Gainesville, GA 30501 or online at www.randyandfriends.org. Marguerite is survived by her three children, Caroline (Lea) Judson, Georgia Judson, and Ed Judson; grandchildren, Will Hutchins, Zan Judson, and Zach Judson; niece, Beth Neidenbach; nephew, Michael Reins; great-niece and great-nephews, Libby Neidenbach, John Neidenbach, Tony Neidenbach, and Byron Reins; great-great-nephew, Jack Neidenbach; and a host of other relatives and friends. She is preceded in death by her parents, Charles and Annie Mae Stringer, and her sister, Elizabeth Ann Stringer Reins.